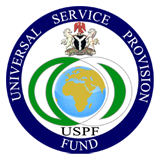 The USPF's programmes consist of a group of related projects managed in a coordinated way and are focused on realising outcomes, benefits and achievements related to the key objectives of providing universal access and service to underserved and unserved groups and communities across the country. Availability: the same level of telecoms service is available for all users in their place of work or residence, at all times and without geographical discrimination. Affordability: the price of the service should not be a factor that limits service access for all users. Accessibility: all telephone subscribers should be treated in a non-discriminatory manner with respect to the price, service and quality of the service, without distinction or discrimination. 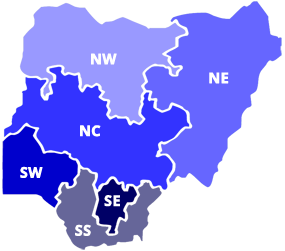 At its inception in 2006, the USPF developed a 5-year Strategic Management Plan (SMP) covering 2007 – 2011 which focus area was expansion of ICT services in unserved/under-served areas and groups across the country. In 2012, following the expiration of the first SMP, the Board and Management of the USPF developed a new 5-year SMP (2013 – 2017) which leveraged on the experiences and lessons over the past years. The programmes of the Fund were designed and streamlined to focus on two broad areas – Access and Connectivity. Specific corresponding projects were also designed to be implemented under the programmes.